Our constitutional conversation, as led by the Supreme Court, depends wholly on strong dissenters. They deepen our understanding of the charter and bring passion to the conversation. They also offer predictive guidance about the future impact of the Court’s choices. Justice Robert H. Jackson’s dissent in the Japanese internment case, Korematsu v. United States, warned that undue obeisance to President Franklin D. Roosevelt’s claim of military necessity was a dangerous mistake, and years later the Court acknowledged that error. Massachusetts’ Justice Benjamin Curtis famously castigated the majority in the Dred Scott decision, which declared that all blacks — slaves as well as free — could never become U.S. citizens. Years later, the Civil War Amendments proved Curtis prescient. Justice John Harlan’s dissent in Plessy v. Ferguson, which upheld public racial segregation under the "separate but equal" doctrine, watered the ground that would give rise to the decision in the Brown v. Board of Education case. And Justices Thurgood Marshall and William Brennan vastly enriched our constitutional vision, and our political agenda, by arguing, all in dissent, that the Constitution protects the right to education, the right not to be executed by the state, and the need to use racial decision-making to redress the history of racial exclusion. Sotomayor challenged a court enamored with post-racialism to step into her shoes, and to appreciate that but for old-fashioned affirmative action, she would not be among them. With her opinion in this week’s Michigan affirmative action case, Schuette v. Coalition to Defend Affirmative Action, Justice Sonia Sotomayor has joined the list of the Court’s most formidable dissenters, and indisputably established herself as Thurgood Marshall’s rightful heir. Sotomayor cast doubt on the logic and anti-historicism of cases rejecting all rationales for corrective race-specific remedies but diversity, and at the same time compellingly demonstrated that in misconstruing the court’s precedents, the non-dissenters drove yet another nail into that lonely diversity rationale. 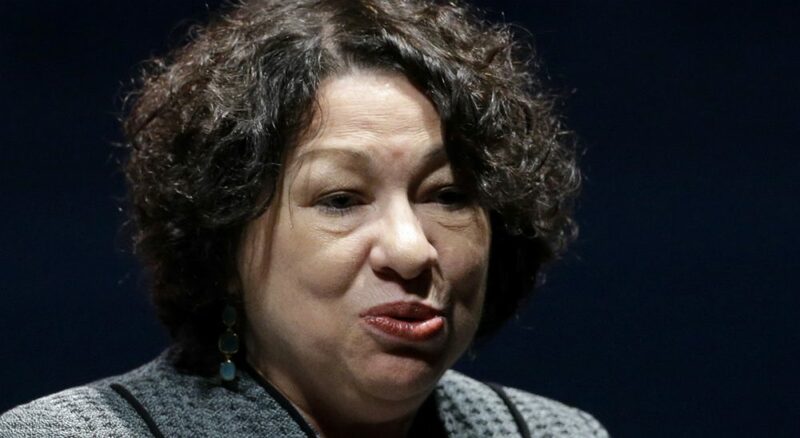 Moreover, in a powerful echo of Marshall’s practice of teaching from his personal experiences, Sotomayor challenged a court enamored with post-racialism to step into her shoes, and to appreciate that but for old-fashioned affirmative action, she would not be among them. She spoke for, embodied, embraced and evoked the minority whose interests were at stake in Schuette. The Michigan case turned on the fundamental constitutional principle that judicial solicitude is necessary to protect racial minorities lest their interests get swamped at the ballot box. Courts have long looked skeptically at rearrangements of democratic processes that effectively undermine unpopular minority interests. In 1960 the Court struck an Alabama law that turned Tuskegee into what one Justice described as an “uncouth 28-sided figure,” placing most blacks outside the city limits. More recently, in 1996, the Court struck a Colorado constitutional amendment that prevented cities from banning discrimination against gay people, rendering them, as the Court put it, “a stranger to its laws.” Michigan’s adoption of Proposal 2, a ban on the use of race-sensitive admissions in higher education, harmed minority interests — in this case, to educational access — just as clearly as did the Alabama and Colorado laws. The Schuette plurality saw it differently. In their view, judicial interference in the democratic process whereby the majority of Michiganders voted down race-sensitive admissions would violate voters’ rights to make policy decisions for their state. But, as Justice Sotomayor pointed out, this view is defensible only if two things are true: first, if race-sensitive admissions policies are not in the interests of minorities, and second, if racial minority status is irrelevant to voting behavior. Although neither of these things is empirically true, the plurality rests its decision on wishful thinking. Americans who elected a black president have shed the bad history that led Alabama to redraw the map of Tuskegee, and affirmative action harms minorities, is the thinking behind the reasoning. 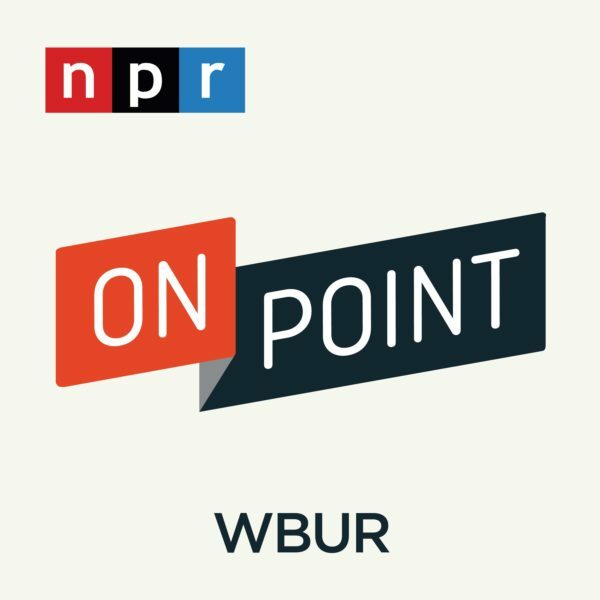 But what then, are we to make of polls that show that a majority of whites favor ending affirmative action in hiring, promotion and college admission while an overwhelming percentage of blacks believe they should be continued? <em>Schuette</em> forcefully demonstrates how much ground has actually been lost in the affirmative action debate since the early 1970s. As grateful as we should be for Justice Sotomayor’s marvelously well-documented dissent — it should be required reading in college classrooms — Schuette forcefully demonstrates how much ground has actually been lost in the affirmative action debate since the early 1970s. The Bakke case, decided in 1978, was only one of a series of cases raising challenges to affirmative action programs; others focused on leveling the playing field in communications, employment and government contracting. However, recently the Supreme Court’s singular focus has been on admissions decisions in the educational arena. The diversity exception that the court has grudgingly carved out of its prohibition on race-sensitive policies does not apply to programs redressing job discrimination and other forms of racial exclusion. These issues will have to wait for another court and another day. Justice Sotomayor, our new great dissenter, has pointed out the way back to earlier, more sensible readings of constitutional text and the way forward to more realistic readings of social reality. Barack Obama chose wisely, for she has done much to emancipate his presidency. 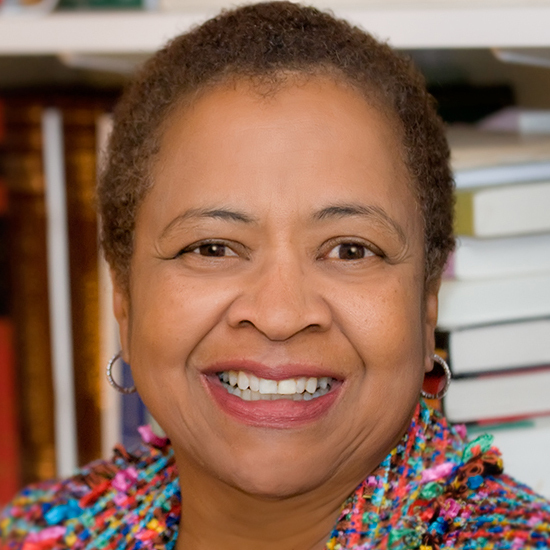 Margaret Burnham is a member of the faculty of Northeastern University School of Law, where she heads the Civil Rights and Restorative Justice Project.